Anyone on earth would love to find the secret of anti- aging and eternal youth! The yogis of ancient India knew and practiced the secrets of anti-aging, but never had they been revealed to the world. Today, science and spirituality are coming together to discover the keys to anti-aging words: mitochondria and kundalini. What are mitochondria? Mitochondria are an essential common component of every living cell. Their primary duty is to act as the battery or the energy center of the cell. Our bodies are made up of 50 trillion cells! Fifty trillion cells work in complete union for one single purpose: keeping us alive. Every cell is an independently intelligent organism by itself, producing its own energy. For instance, one molecule of glucose can be converted to 2 ATPs (energy molecule). In the mitochondria, the same glucose will produce 32 ATP’s, which is a 1700% increase in energy production. This is what keeps us fresh and active. However, the DNA of the mitochondria is highly prone to damage, and does not have an efficient repair mechanism. A damaged mitochondria will produce less energy and more toxic free radicals, which lead to cell damage and aging: unwanted wrinkles, memory loss, change in blood pressure, rheumatism, respiratory deficiency, chronic fatigue… How to slow down, prevent, or even reverse this process is a million-dollar question and a billion dollar industry! Yoga is the age-old physical and spiritual science of experiencing and sustaining the eternal youth and reversing the aging process. All yoga traditions, like Hatha Yoga, Kriya Yoga, Raja Yoga boil down to one process: awakening the inner potential energy of the human body, called Kundalini Shakti. This energy is pure intelligence. It knows where and what to heal in your body and mind, it knows which painful memories to release, and above all how to express itself in the most creative way for your own inner fulfillment. This energy is the fulfillment what we have been looking for all our lives in the name of money, relationships, entertainment, acquisitions and so on. When Kundalini awakens, it boosts the mitochondria energy production thousandold! Energetic mitochondria means less cell damage, health recovery, strong immune system, anti- aging and more. How to awaken the kundalini? You can follow any path of yoga and achieve the ultimate experience. However, without proper guidance, it can take years, or even lifetimes to achieve this. But why waste time and effort? When enlightened masters happen on planet earth, they bring with them the energy and the technology to help us taste the state in which they live. They can ignite the flame of enlightenment in you in the twinkling of an eye! Rare phenomena happen in the presence of an enlightened being, but it needs thorough study and interpretation. 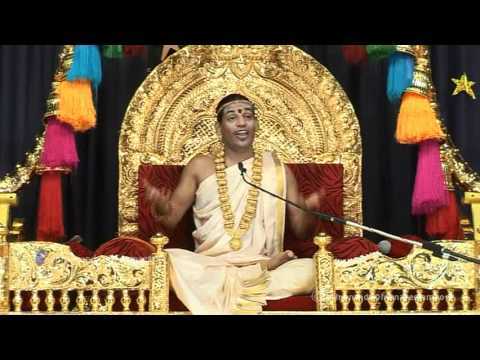 As millions are discovering around the world, with the spontaneous kundalini experience in Nithyananda’s presence, lifelong diseases are healed and people start to show direct signs of anti- aging. The simultaneous practice of yoga helps the body to sustain and radiate this powerful creative energy in your daily life. Supported by the University of Ohio, the yogic phenomenon of kundalini awakening is now being meticulously studied by top scientists with the most modern equipment. 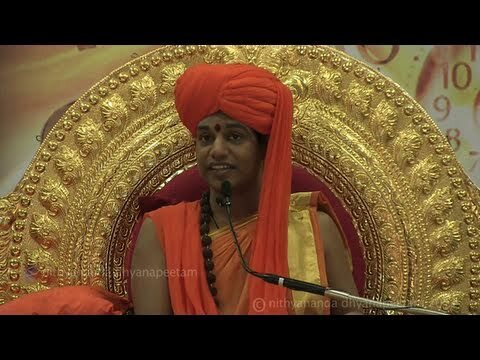 Paramahamsa Nithyananda is opening the doors of Eastern mysticism to the world’s scientific community, demonstrating to the world a field where science meets mysticism, spirituality meets religion and the impossible becomes reality. Live this moment here and now!